For over 30 years, Curtis Skipper Construction has been building high quality custom homes [custom home builder] throughout North Carolina. We strive to exceed our customer’s expectations through our attention to detail and dedication to your desires. Our goal is to manage costs without sacrificing quality to make your dream home a reality. The foundation of our reputation comes from integrity, confidence, and trust from our past customers. 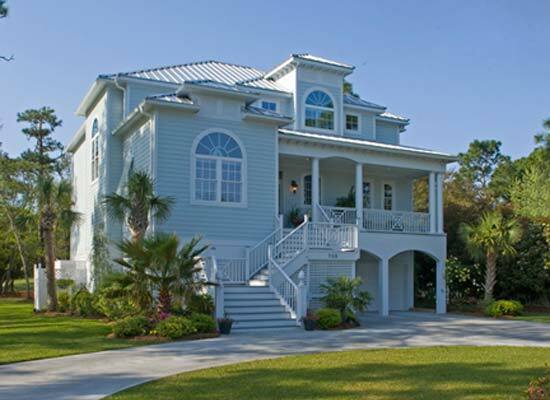 We are a North Carolina General Contractor with an unlimited license and we are fully insured. Our knowledge and experience will ensure that your home will come in on time and within BUDGET! Curtis Skipper Construction also offers design services to customize your home to your specifications [home design and construction]. We have several plans designed personally by Curtis Skipper for your consideration, or we will be happy to modify your stock plan. Unlike the typical track builder our goal is to tailor your home plan to your specifications [custom plan modification]. We have several homes in various locations to fill your immediate need. Please see our listings under current projects and feel free to contact us for more pictures and information. We are here to serve you! Owners of Cabinet Xpress, Inc.
Building your new home is an awesome responsibility. I want you to know that I take this seriously. My customers trust me to deliver the best product in the industry. I promise to listen to your wants and needs and then do my very best to produce your expected results within budget and on time. Call me for your free consultation today.